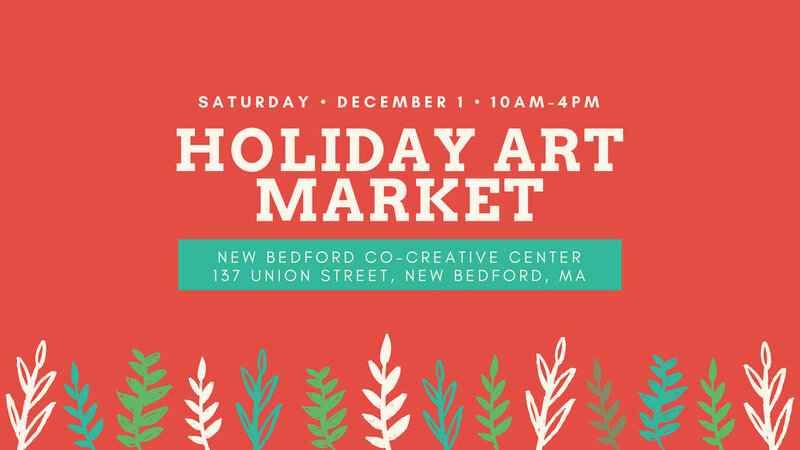 We're going back to our Craft-O-Rama roots and having a Holiday Art Market at New Bedford's Co-Creative Center. Lots of vendors selling handcrafted goods- jewelry, painting, tea and herbal products, prints, soap, natural skincare, stationary, baby products, plants, scarves, DIY bracelet bar and more! Our event will also run during the New Bedford Holiday Stroll, so you plan a day full of cute holiday shopping, eating, and fun. Support your local artists and community and come on down and get your shop on!